You Should Avoid This If You Want To Take Pregnancy Photos. These Bizarre Pictures Somehow Make Me Laugh. It’s happy and exciting to have a baby coming along, and while you are waiting that little precious baby to come, you probably want to honor it and celebrate his arrival. 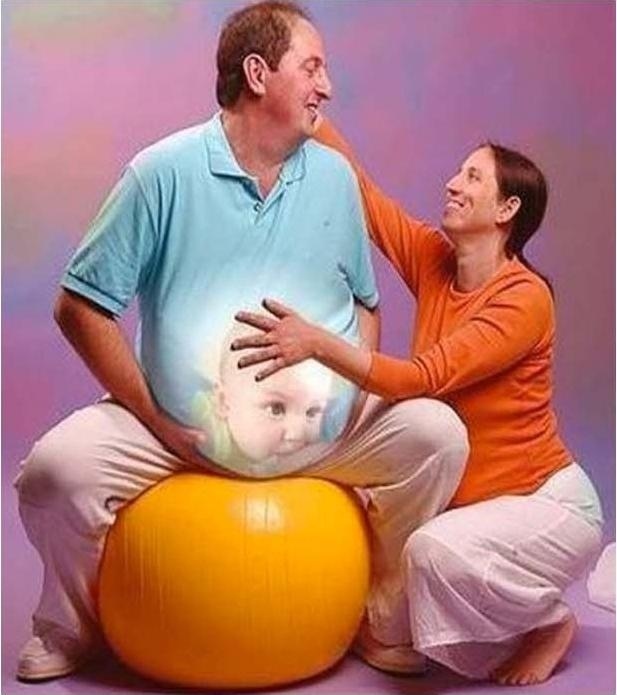 Taking some pregnancy photos might be a good idea. But sometimes, things would go too far, like, really really far. I can’t imagine once those kids grow up, and find these pictures. Wow, god bless them.